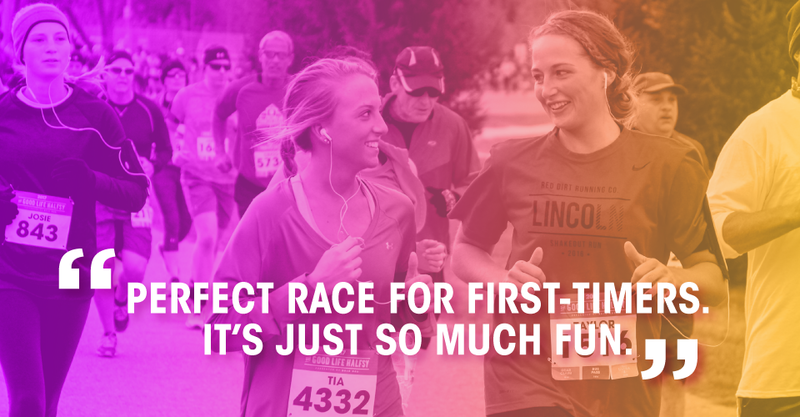 We want you feeling your best after crossing the finish line of the Good Life Halfsy! Training, nutrition and taking care of body are all essential to having your best race. Read on! 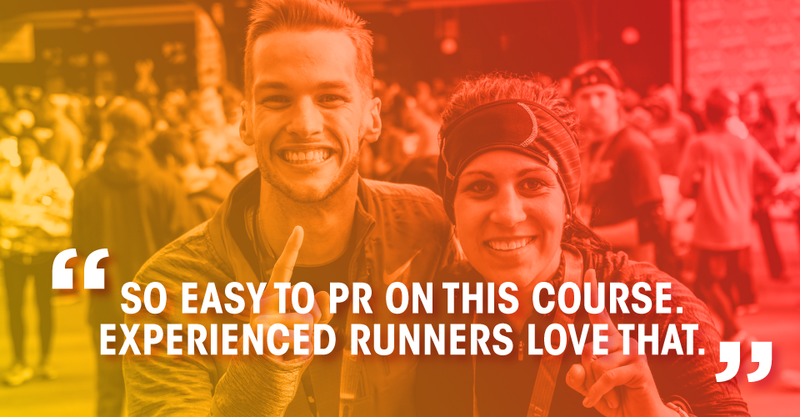 Practice makes PRs! And there’s no better way to get ready than slapping a training schedule on the refrigerator. Choose between beginner and intermediate 12 week training plans or join an Official Training Partner Class. Nutrition products and supplements aren’t just for bodybuilders. They can be equally beneficial to runners, boosting your speed, preventing injuries or improving your overall fitness. Our friends at Lotus House of Yoga can give you the real-time equivalent of the oil can for the tin man! Let them show you the way.